When in SOX.. why not try climbing Mt. 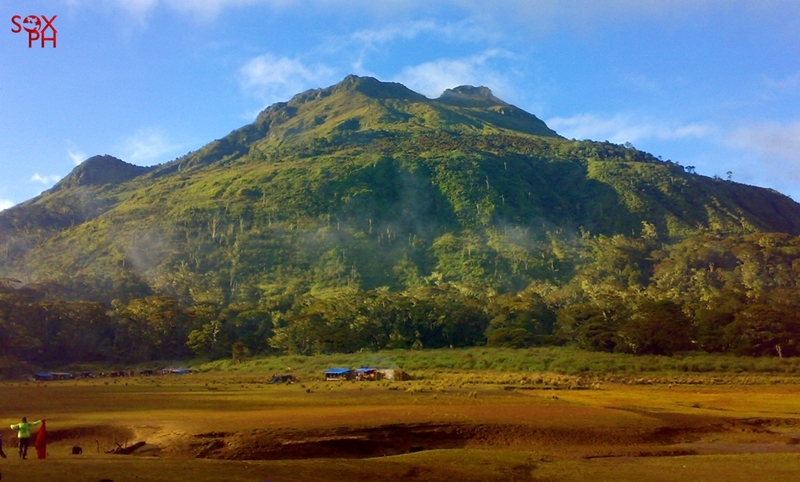 Apo, the Philippines' highest peak. There are trails in the towns of Makilala, Magpet and in Kidapawan City. Try it for an adventure you will always remember.